I got this yellow cucumber from one of my friends. It was there in my refrigerator for a long time. I wondered what to make and my sister gave the idea of making dal with that. 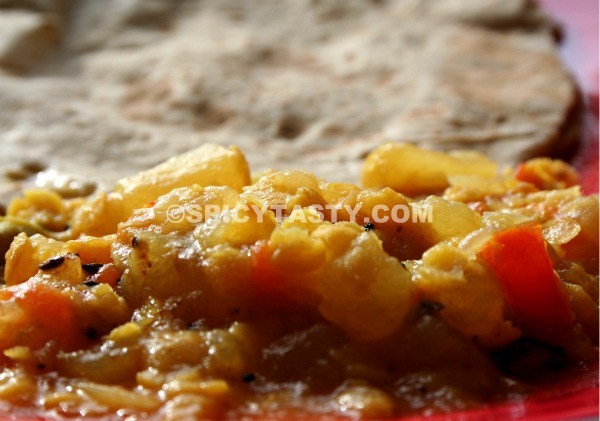 It is very simple to make but it is too good with chapati as well as rice. Heat oil in a pressure cooker and add green chillies followed by ginger, garlic, chopped onions and salt. Fry them till they become translucent and add the chopped tomatoes. Fry till they become soft and add the turmeric powder followed by the dosakaya, toor dal and water. After opened, season it with the seasoning items mentioned. 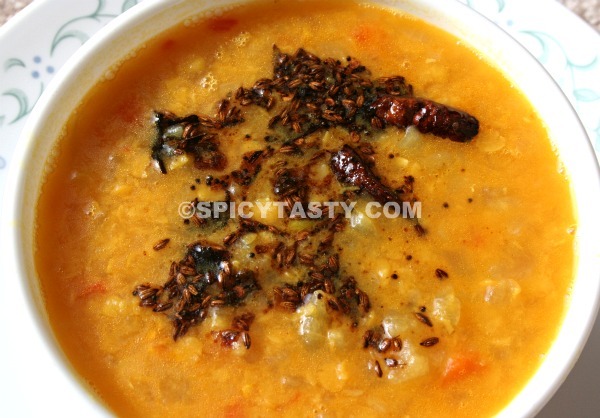 Serve hot with chapati or rice and ghee. What a transformation – lucky cucumber. 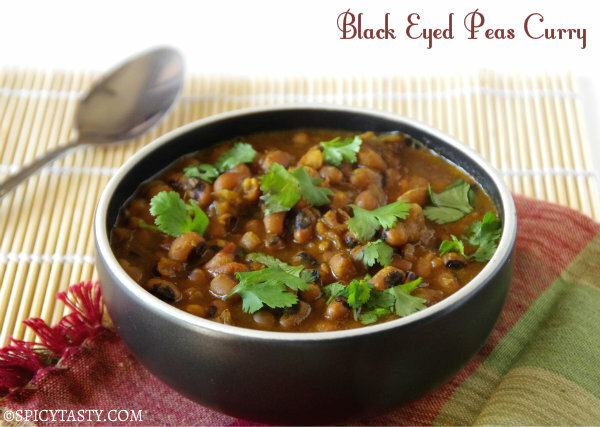 Gorgeous pics of a flavorful n delicious curry! thats kinda a meal in itself. would love to have it as a thick filling soup. yum. Love dosakaayi. A perfect comfort food! Simple, yet healthy, tasty,filling curry. Love it absolutely. 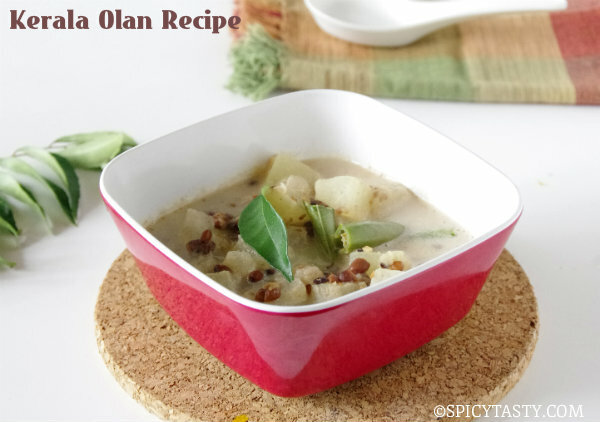 Thank you all for dropping by and giving your valuable comments..
That looks so yummy..perfect with white rice..